Preview lost and deleted documents before recovery. LivePreview allows users of all Mareew data recovery products to instantly preview recoverable files such as Office documents, pictures, and movies in a what-you-see-is-what-you-get fashion. The technology displays images, plays audio and video files, and can even enter ZIP and RAR archives before recovering files. Designed to cope with deleted files, corrupted file systems and badly damaged hard disks, LivePreview does not write any data onto the damaged disk. In fact, LivePreview does not write any data onto any disk at all, generating and displaying previews in the computer's memory (RAM). LivePreview ensures that a file is actually recoverable if you see its preview. The convenient feature is available in all data recovery products marketed by Mareew Company, and works in both free and full versions of all products. LivePreview is completely safe to use no matter how badly the damage is. Operating entirely in the computer's RAM, LivePreview never writes anything onto the damaged disk - or any other disk if that matters. LivePreview allows choosing the latest version of files or documents by allowing to see a preview of recoverable documents before saving them. Deleted files often overlap, occupying the same space on the hard disk. Recovering one file as opposed to another can result in getting a corrupted document. That is why you want to preview all versions of a document being recovered before deciding which one to save. LivePreview ensures that you always get the latest revision and the only correct version of a document. If you see a preview, the recovery is guaranteed. No matter how bad the damage is, you can browse the recoverable files and see their previews in both free and full editions of all Mareew products! LivePreview is constantly evolving, adding support for more file formats all the time. LivePreview can display many Office documents such as files saved by Microsoft Office 95-2013, StarOffice and OpenOffice. Damaged Microsoft Office documents will be repaired on-the-fly to display a preview, once again without writing data onto the damaged disk. No Microsoft Office, OpenOffice, or StarOffice installation is required to preview documents saved with these office suites. LivePreview instantly previews images in TIFF, TIF, NEF, PEF, X3F, JPEG, JPG, TIFF, BMP, PNG, GIF, TGA and many other formats. 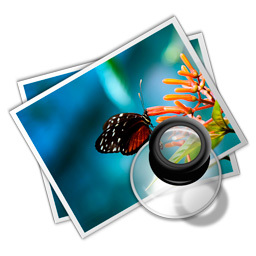 RAW files produced by popular digital SLR cameras made by Canon, Nikon, Olympus, Pentax and Sony are supported, including CRW, CR2, RAW, NEF, PEF, as well as many others. 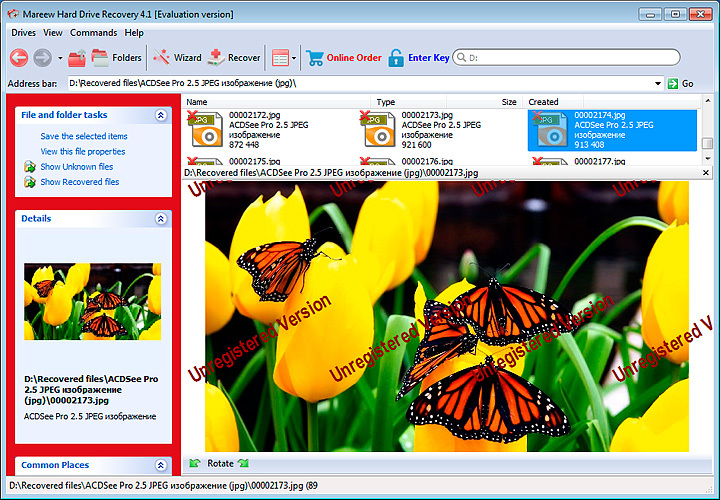 LivePreview can enter deleted ZIP and RAR archives, list their contents and preview compressed files from these archives without writing data onto the damaged disk. Movies and video files can be easily previewed by LivePreview with a built-in video player. 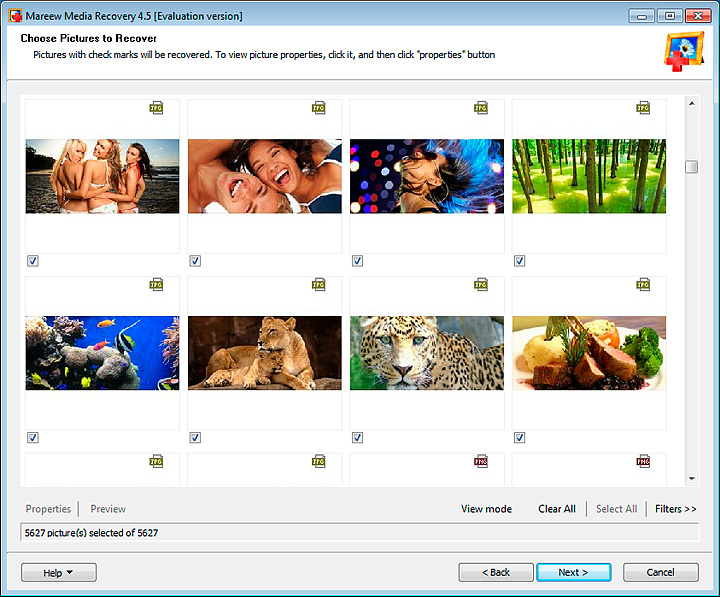 All major video formats are supported, including AVI, VOB, MPG, WMV, and even the newest high-definition Blue-ray videos. No need to install additional codecs or libraries as LivePreview supports dozens of codecs already! Play back deleted audio tracks with LivePreview! The built-in audio player supports MP3, WMA, ASF, WAV, OGG, WV, RA, RM, VQF, MID, and VOC formats. You can even play deleted tunes in background while recovering other types of files!